Residents at several of DePaul’s Senior Living Communities have been enjoying some virtual travel thanks to a fun children’s book. 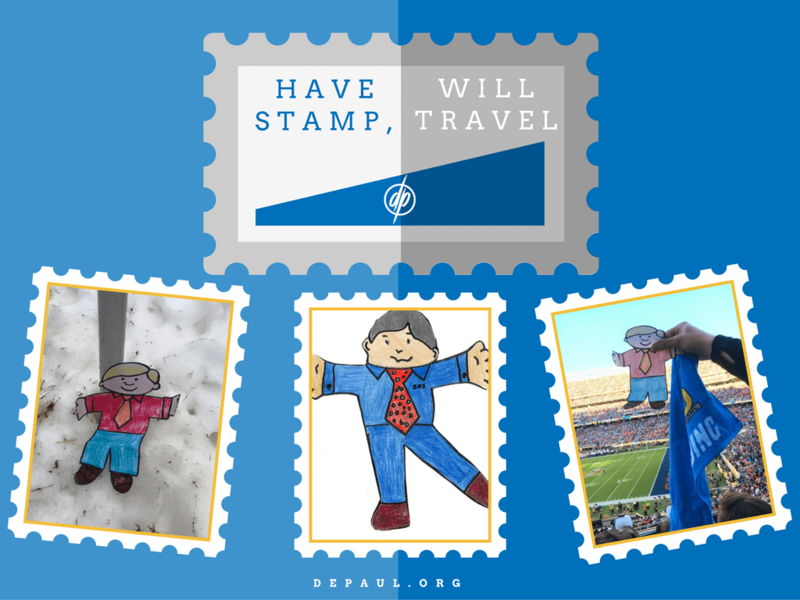 “Flat Stanley” is the story of a young boy who gets accidentally flattened in his sleep and is then able to travel around the world visiting friends for the price of a stamp. The book has been adapted to a classroom lesson in which students read the book, send paper dolls and written notes to people in other parts of the world through conventional mail and email with the goal being to exchange ideas, photos, questions and culture! 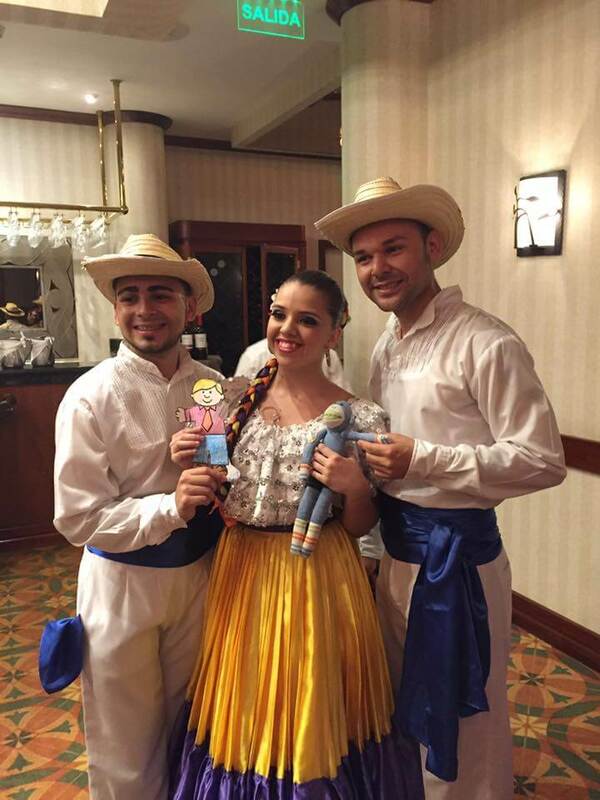 Residents at Hickory Village Memory Care, a DePaul Senior Living Community in Hickory, North Carolina and Woodcrest Commons, a DePaul Senior Living Community in Henrietta, New York, both recently participated in their own Flat Stanley projects. Hickory Village sent out at least 30 Flat Stanley’s, cut-out paper figurines colored in by hand, and Woodcrest Commons put their own special twist on their Flat Stanley project by sending out a handful of Flat Grandma and Gramps. Woodcrest Commons utilized the website Flatstanley.com to coordinate their exchanges. They sent flat grandma and gramps to Ireland, Canada, the Middle East, Spain and within the United States. In return, residents received letters, pictures, lots of postcards, a few bumper stickers, a package of potato chips from Ireland and candy from Taiwan. Woodcrest Commons also received about 10 Flat Stanleys from places such as Taiwan, Ohio, Maryland, and Canada. 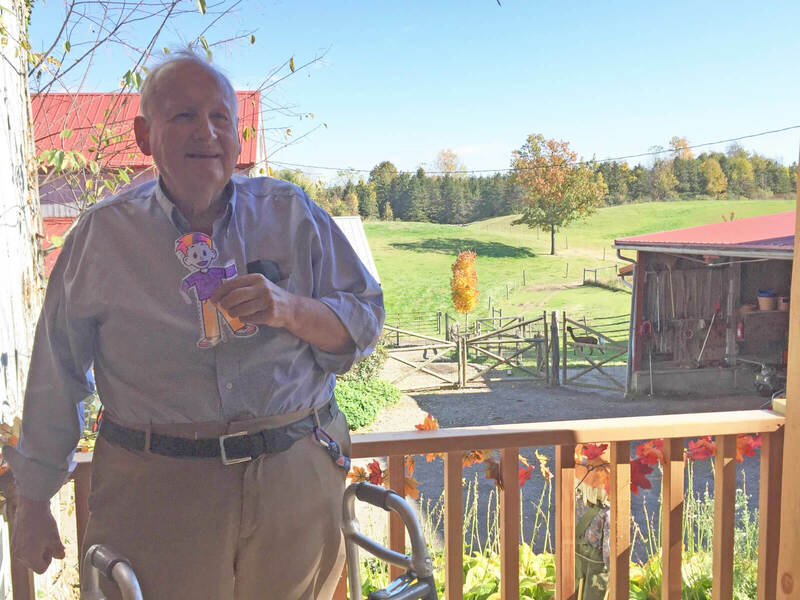 As hosts, residents took the visiting Flat Stanleys on several community outings including an area race track, tea room, a golf course, an alpaca farm and several lunch outings. 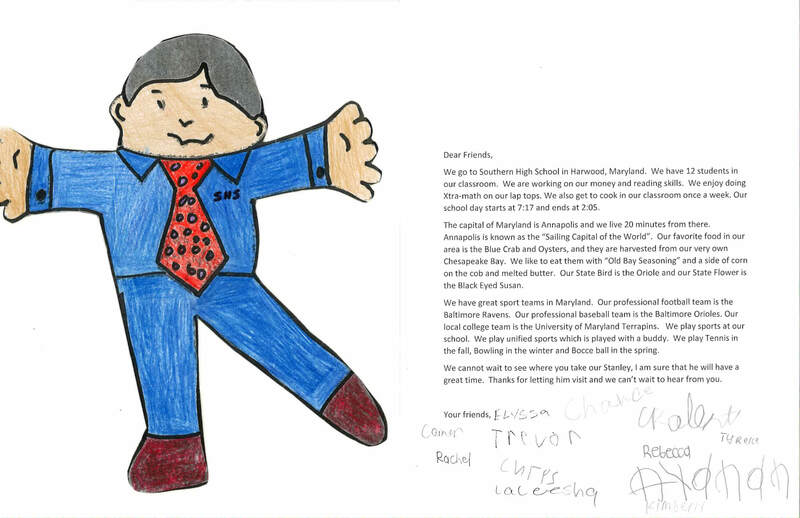 A letter from students in Maryland to the residents at Woodcrest Commons! 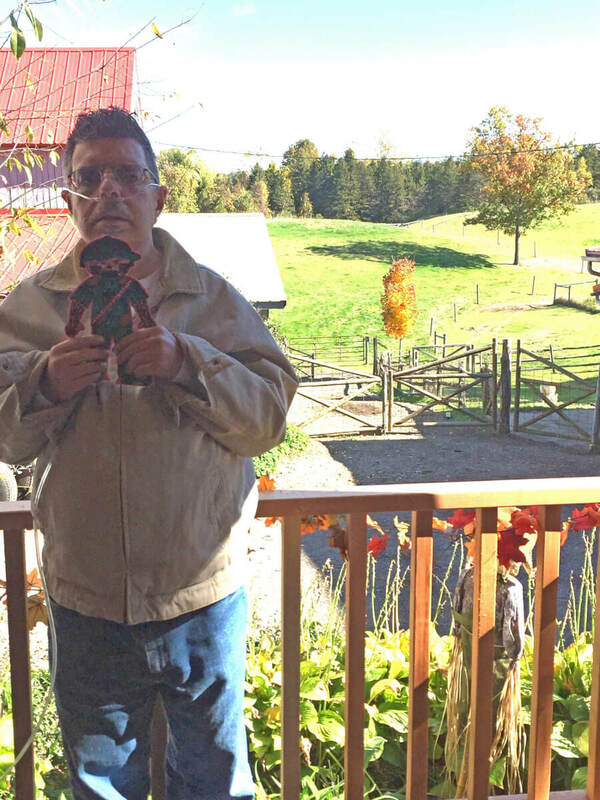 Hickory Village sent out about 30 Flat Stanleys all around the world to friends, family, neighbors and acquaintances. Some of their destinations included Italy, Japan, Costa Rica, cheerleading competitions in Georgia and Texas, the Super Bowl and Rochester, New York. 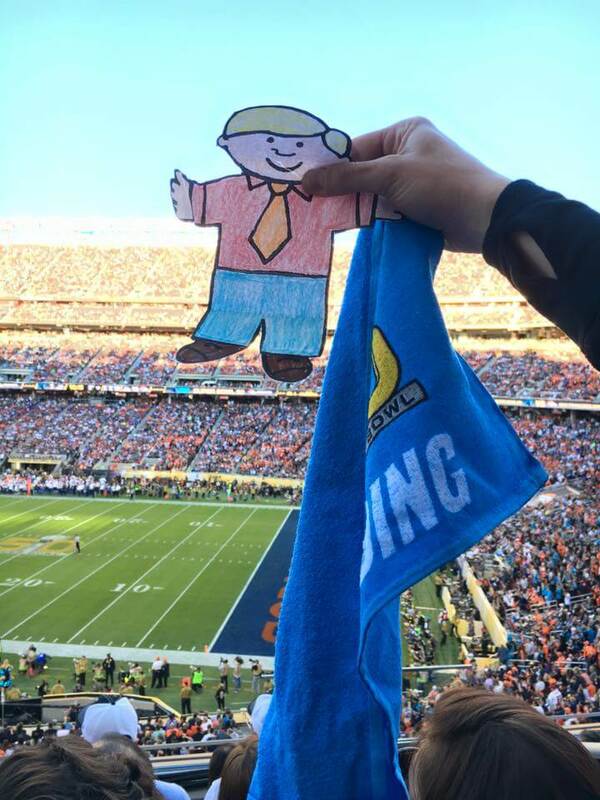 Flat Stanley at Super Bowl 50! Coordinator of the Flat Stanley project at Hickory Village, Administrative Assistant Suzanne Devine said she was inspired by two residents who love history. About a dozen of Hickory Village’s Flat Stanleys have returned home, and they plan to send even more out in the coming months.